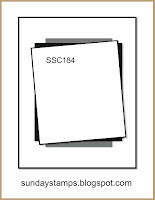 If left to my own choices, I always seem to create totally CAS ( clean and simple)! me get out of my creative rut. 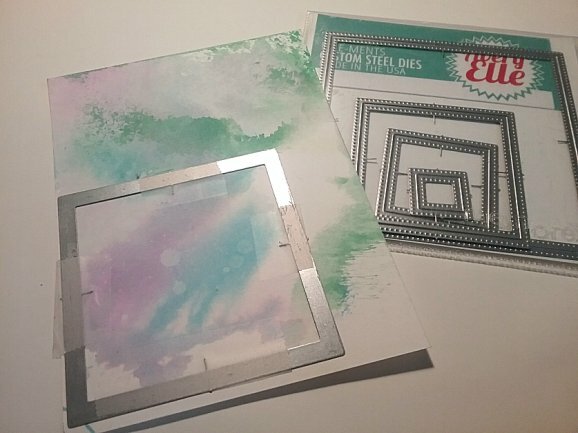 The first one is Sunday Stamps Challenge. The second one ( scroll down to find it) is The Paper Players. Simon Says Stamp Wednesday Challenge- Anything Goes. I started by using a square of water colored background that I had laying on my desk . The other day I was playing with some Distress Oxide Inks. colored them with Copic Markers and added Wink Of Stella - Clear to the wings. crystal sequins for that special Fairy sparkle. 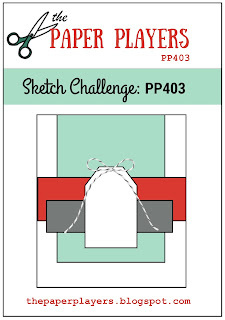 Hope you're inspired to try this fun sketch. This was a fun sketch to use....it really pushed me out side of my comfort zone! Aw, your little twinkle fairies are adorable - what a great background you created, too! Beautiful! Thanks so much for playing at Sunday Stamps! AWESOME cards Doni ... great interpretation of the challenges! 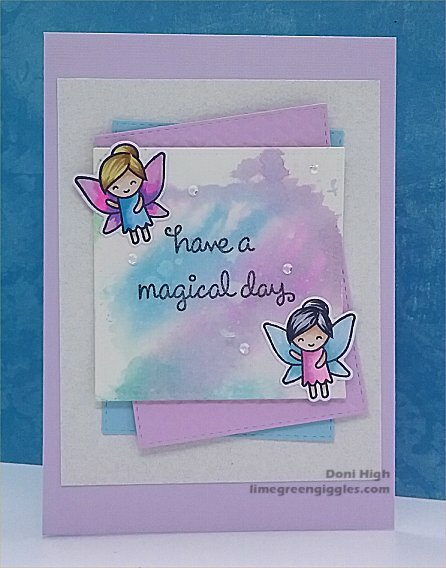 Your sparkly fairies on the 1st card are adorable and I just LOVE your choice of summertime fun element with those Popsicles! Well done! Thanks so much for joining us at The Sisterhood’s ‘Summer Vacation’ challenge and please come back again soon! Gorgeous cards Doni :-) both of them are so cute!! 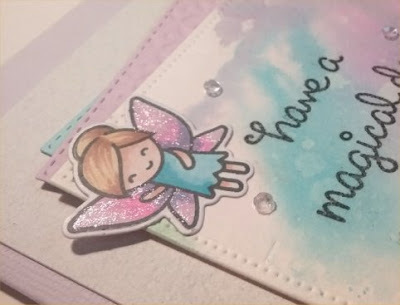 Love the background and the little fairies on the first one and the papers and tag on the 2nd are perfect!! So cute! Your popsicles cooled me off in no time! What a fun layout!! Thank you for playing with us at the Sisterhood of Crafters and hope you can join us again soon. What a great summer card - love the popsicles and the sweet tag! Thanks for sharing over at The Paper Players this week! These are adorable! Love your little angels, but my mouth is watering just looking at your summery treats on the PP card! Delish! Thanks for sharing this with us at the Players!